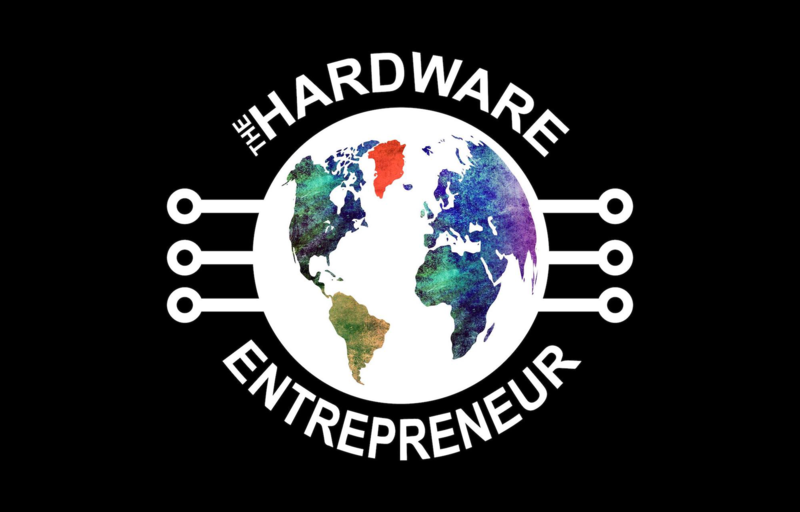 In this episode of The Hardware Entrepreneur, Balint interviewes Michael Stausholm, founder and CEO Sproutworld, a company based in Denmark. His company is a green tech company with a very successfully working business model which is rare in the field of sustainability. 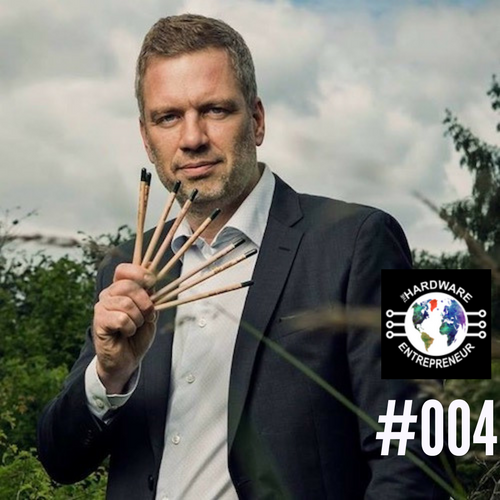 He is behind the startup with the world’s only plantable pencil and other green consumer products. Sprout has a remarkable client-base such as Disney, Bacardi, Bank of America, WWF, Marriott, Coca Cola. 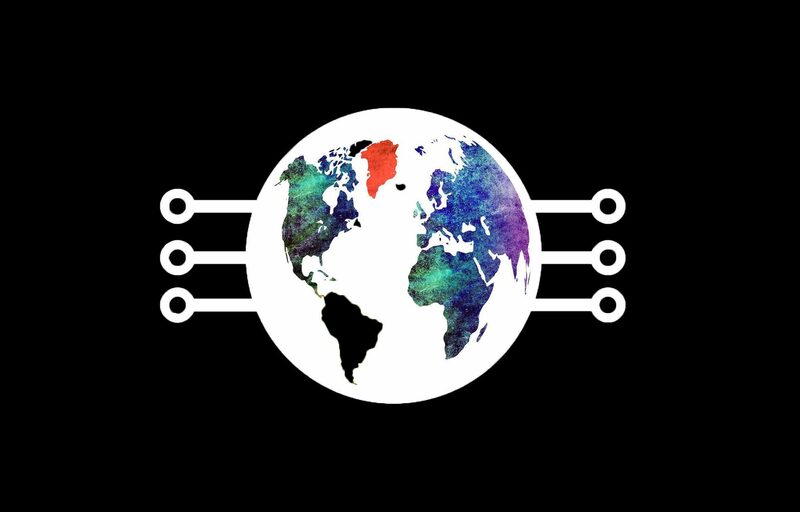 Sprout has offices in Copenhagen, Denmark and in Boston in the US and sells more than 450.000 pencils a month to over 60 countries. Michael Stausholm has been an expert and consultant in sustainability for the past 16 years. 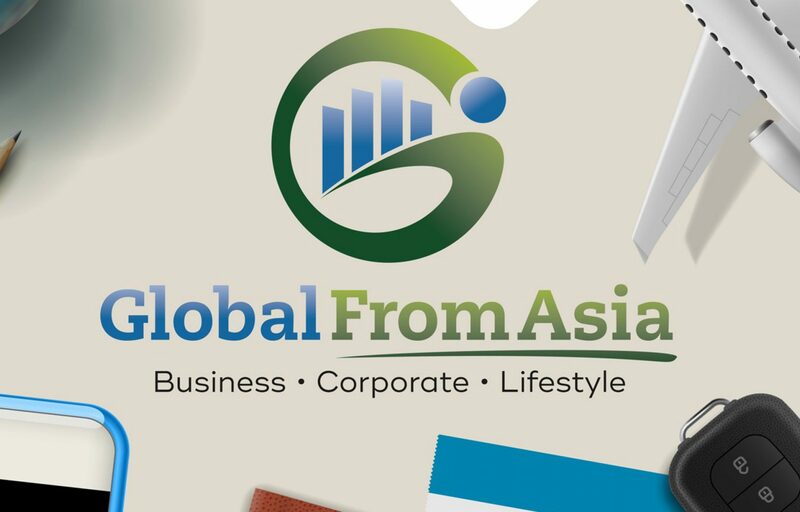 Before founding his company, for 15 years he worked in Asia with sustainable production within the textile industry, advising clients such as Walmart and Nike. Balint got a hold of Michael after reading about their story in a flight catalogue and his case is an example that a product does not have to be technically complex with many features and functions to find success on the market. 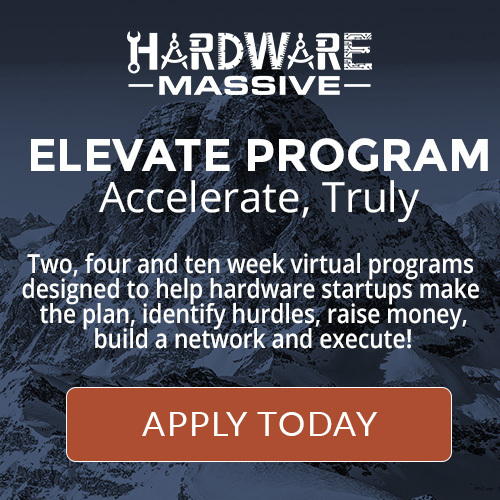 In this episode, which is infused with Michael’s enthusiasm for sustainability we uncover many topics, on how to make a company successful in greentech, which success factors are transferable to other industries too.